Apple has filed its appeal with the European court of appeals, all declaring that the European Commission's decision to levy $14 billion in taxes on Apple on behalf of the EU is erroneous, against the rule of law, and should be stricken. 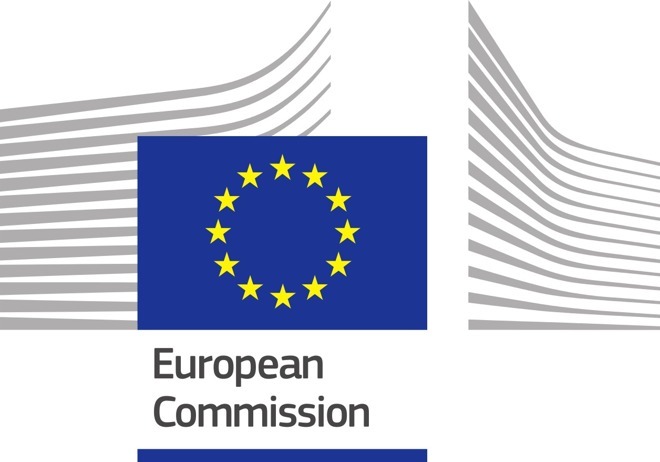 The 14 points of appeal introduced by Apple on Monday, and subsequently reported by FOSS Patents, challenge the European Commission (EC) on several fronts. Primarily, Apple contests that the Cork, Ireland, headquarters of Apple's European wing was properly set up, in accordance with all regulations and laws. Additionally, other apparent accounting blunders by the EC while making its decision were brought up as well. Apple points out that the taxable income attributed to the Ireland branch was controlled was misapplied, giving more weight to the Irish operation than it should, and that back taxes were being applied to worldwide profits. Apple also points out that drawing comparisons to other tax arrangements in the EU with other multi-national companies is improper, as the facts and laws differ from agreement to agreement. As such, Apple argues that their use in a legal battle about taxes is inappropriate and unfairly prejudicial to Apple. Several appeal points also allege that Apple was not given the opportunity for a proper defense, was not allowed to present sufficient evidence to defend itself, and the small amount of expert opinions that Apple was allowed to bring to bear prior to the decision were ignored and rejected by the European Commission out of hand while making the decision. Apple is seeking a complete annulment of the decision mandating the $14 billion payout, and is demanding costs of defending itself be reimbursed by the EC.